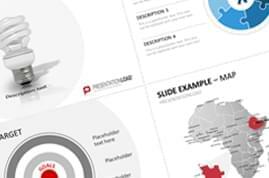 Now available as Bundle: Value Chain and Value Proposition PowerPoint Templates for a comprehensive representation. 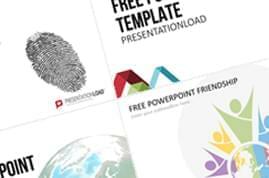 The first template set includes 40 value chain analysis slides in 2D format and also high-quality graphics with modern 3D effects. 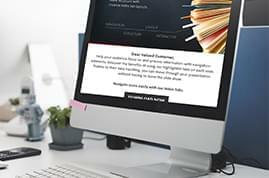 After downloading the template, you can easily enter your own data and facts into the placeholders and complete your presentation. 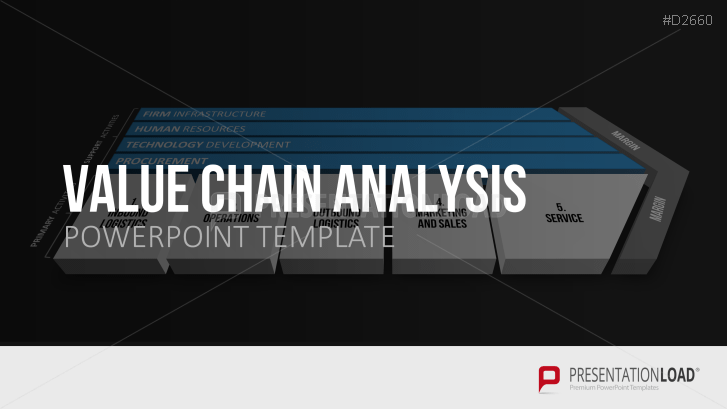 Using the PowerPoint value chain diagram you illustrate an overview of any value activities. The set contains primary activities (inbound logistics, operations, outbound logistics, marketing and sales, service) as well as support activities (firm infrastructure, human resources, technology development and procurement). The value proposition is closely linked to the business model of a company and combines the profitable optimization of the three following factors - product, price and service. 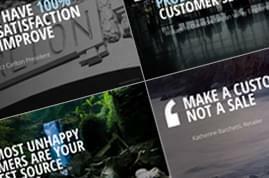 Among others, the work steps and processes, which you can use to define your value proposition, are described on the first template slides. The second part with table and matrix templates can be used to fill in predefined questions and to create competitive comparisons based on the principle of the "Value Comparison Matrix", "Customer Value Map" and "Competitive Positioning Map." nice Bundle, many slides! Pretty much everything I need.